Truth is I am no big Christmas fan. I am not fond of grand celebrations and, as Christmas is the most shimmering of all, I decided to write a piece dedicated to all of us, who aren’t keen on holiday festivities. I’m always interested to search on the origins of things and, thus, I’ve tracked down the men who are responsible for the noisiest Christmas habits. The blame lies on these four fellows; Luther, Johnson, Mohr and Sundblom. 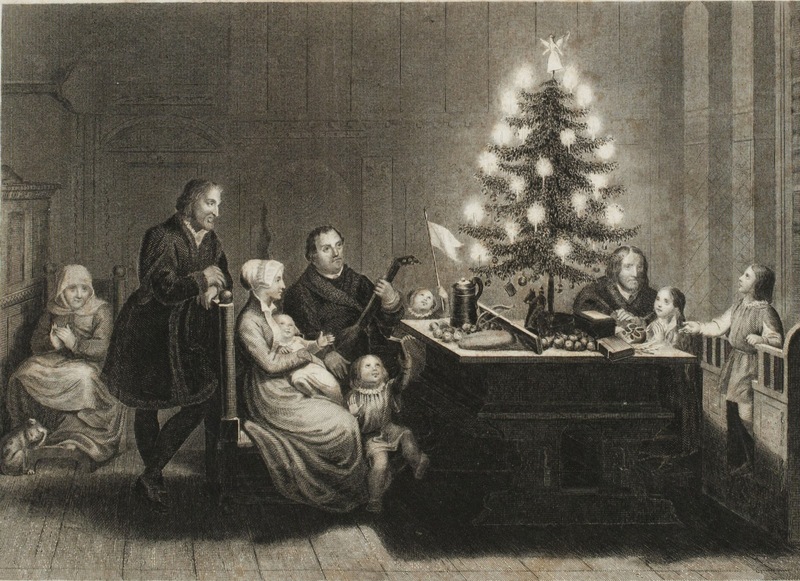 The first Christmas tree is believed to have been decorated with candles in Germany, in the 16th century, by Martin Luther. It all started on a night while he was having a walk in the woods. As he was gazing at the night sky shining brightly with stars, he came up with the idea of decorating in his house a Christmas tree with candles standing for the star-studded sky, from where Jesus Christ came into the world. In Greece, the Christmas tree tradition dates back to 1833 when the first decorated tree made its appearance in the royal residence of King Otto in Nafplio, exciting the imagination of the Greek people. 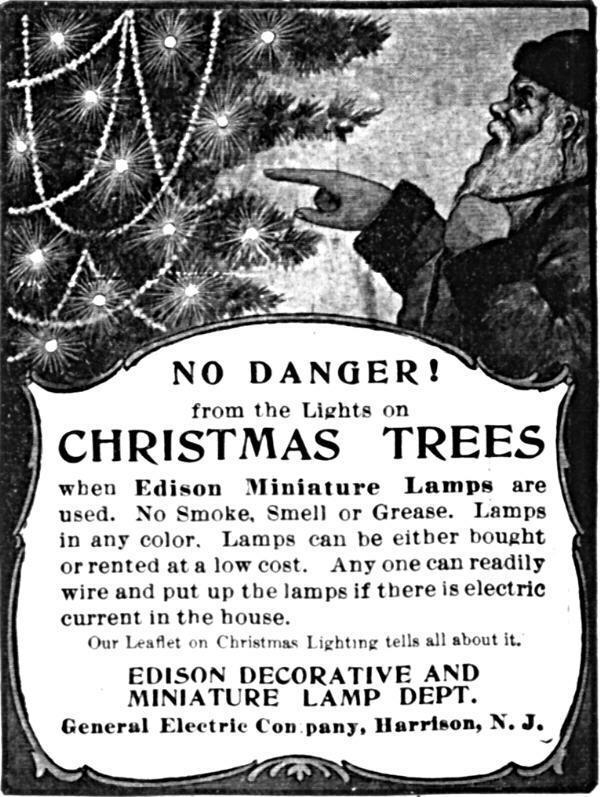 The first recorded electric Christmas lights were crafted by Edward H. Johnson, one of Thomas Edison’s partners. 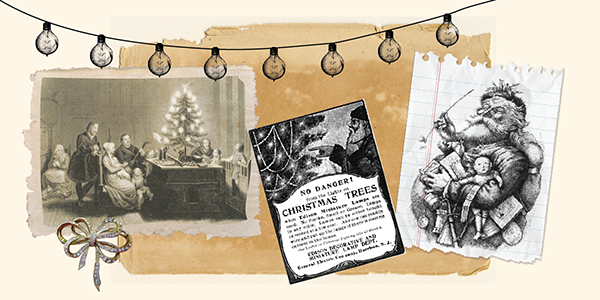 On the 22nd of December 1882, Johnson illuminated for the first time his Christmas tree in his house on the 5th Avenue in New York. The lights were made up of 80 red, white and blue lamps, the size of a walnut. 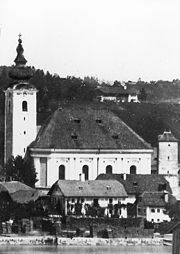 The song “Holy Night” was first sung in 1818, on Christmas Eve, at the church of St. Nicholas in Oberndorf, Austria.The lyrics were written in German in 1816 by the parson of the village, Joseph Mohr and the music was composed by Franz Xaver Gruber. 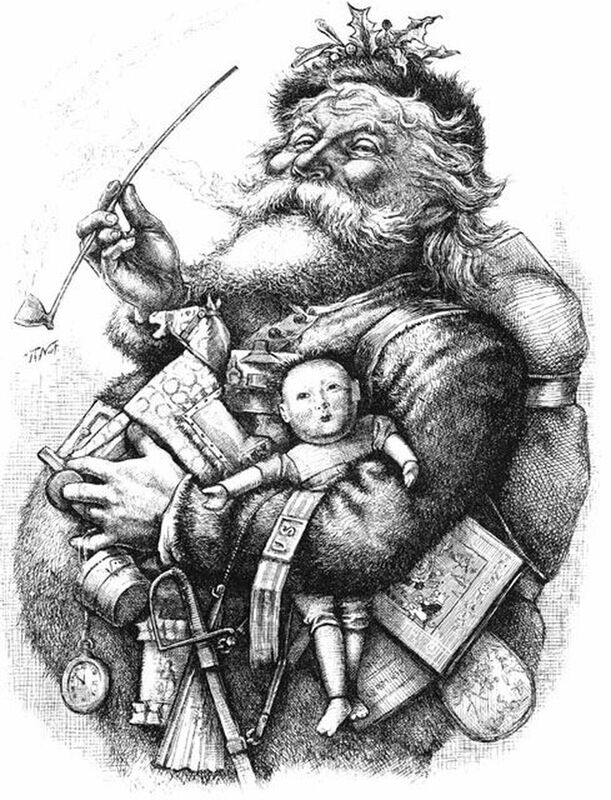 Santa ’s most recognizable red edition dates back to 1863 in a Harper’s Weekly publication. American designer Haddon Sundblom is the one who gave Santa a red finishing touch for a Coca-Cola campaign. The campaign that was inaugurated in 1931 presented Santa Claus arriving with presents galore and a Coca-Cola bottle at hand, dressed in the brand’s colours. His well-known red look was set by his long-lasting presence in Coca-Cola advertisements.